Love Wine? Love Don’t Panic! This year, Don’t Panic have the honour of hosting the very first People’s Choice Wine Awards. We love wine. Who doesn’t? Sometimes, there’s just nothing better than a delicious glass of red, white or rosé … or the fizzy stuff if you’re feeling fancy. Along with the people at Cracking Wine, we think it’s time for the wine drinkers to decide which producers and suppliers deserve recognition. The ones who buy it, should be the ones who judge it. That’s our philosophy anyway! 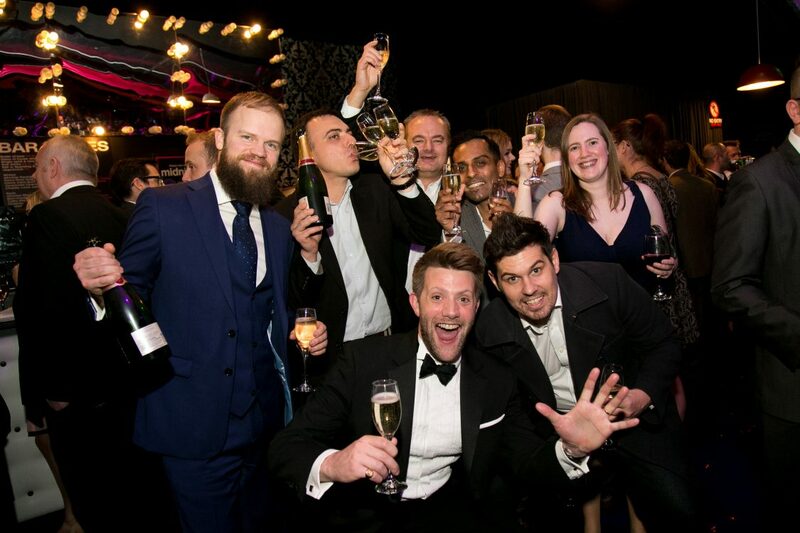 The awards will mainly be focused on the way you search for and buy wine, from independent wine merchants, supermarkets, online, or all of the above. So, if you want the opportunity to review and vote for the wines that you love. Such as the one you drink most often with dinner, or the one you like on it’s own on a Saturday night – these are the awards for you. You will have ample opportunity to vote for all the wines you like – from the ones that go with fish, cheese and chocolate cake to the ones that go with a Helen Fielding novel. If you’re on the other end of the spectrum, and never know which wine to buy, you are not alone! The People’s Choice Wine Awards are devoted to helping with this dilemma. The awards will be split into a variety of categories to reflect what you would be weighing up when trying to decide on a bottle. The categories will include Fabulous Fizz (champagne), Girls Night In, Book Club and Sweets for my Sweet. The awards will give an awesome insight into the wonderful world of wine. They will help us gain an understanding of the trends in wine, sales triggers, differences between wine lovers in different parts of the UK, how people communicate about wine and much more. If this isn’t reason enough to want to attend, the awards will be presented at a gala dinner and awards ceremony at Montcalm Marble Arch, London. The evening will begin with welcome drinks at this beautiful location, followed by a delicious three-course dinner with complimentary wine (half bottle) per person. Entertainment and the awards ceremony will follow, which sounds pretty amazing to us. So if you want to be a part of a wonderful evening and celebrate your favourite fermented grape beverage – you know where to go. The People’s Choice Wine Awards is guaranteed to be brilliant for all wine-lovers out there. Make sure you keep your eye out for the new website launching soon.